CISLDGC is an international association of 20 European and non-European organizations promoting critical thinking across the educational spectrum around the world. CILSDGC supports its member organizations’ and individual members’ joint efforts to promote quality education for all, critical thinking and active learning, civic literacy, and facilitates international collaboration among educators with a view to contributing to their continuous professional development and to fostering innovation in education. CILSDGC delivers training programmes for educators (including Grundtvig and Comenius), organizes conferences, facilitates its members networking, initiates and participates in bi-lateral and multilateral projects which include conducting studies, sharing good practices, producing resources for educators and other educational staff (e.g. support materials for teaching and learning), and in general supports innovative practices in lifelong learning by facilitating the sharing of effective educational practices among member organizations and beyond. CILSDGC’s flagship project, Reading and Writing for Critical Thinking (RWCT), is a highly successful teacher training programme. RWCT focuses on developing critical thinking skills through active and cooperative learning, democratically structured meaningful discussions and reflection. The main goal of the RWCT program is to provide teachers with the understanding, knowledge and methods necessary to create an environment that fosters experiences of deep, meaningful learning. RWCT teachers equip learners with the skills necessary for active, inquiry-driven, lifelong learning inside and outside the school. 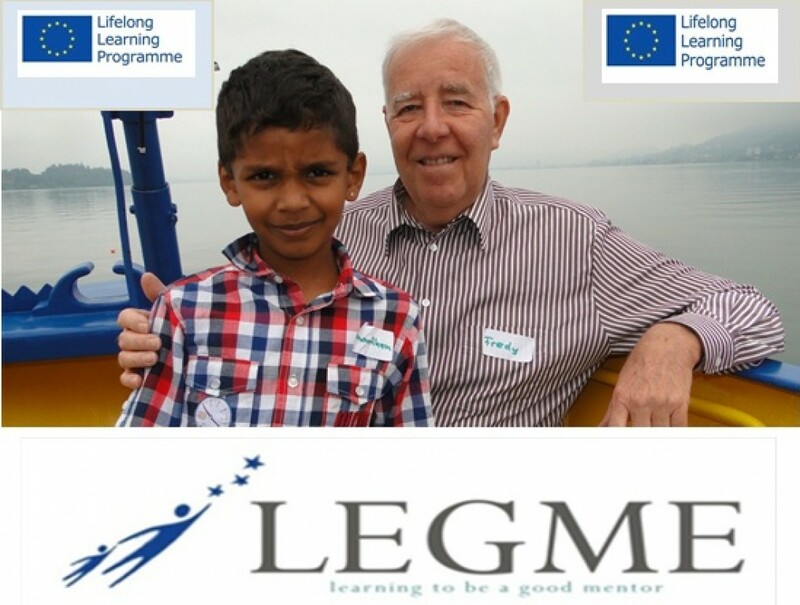 CILSDGC has valuable recent experience in leading the implementation of a Grundtvig multilateral project (CreMoLe) involving 9 EU partners and a silent partner. In 2012 CILSDGC developed sets of teaching and learning materials for children, youth and adults for UNESCO’s Teaching Respect for All project. In these, we cater for learning about issues of human diversity and respect for human rights, and invite ample reflection on cases of discrimination and intolerance with a view to sensitising all learners. CILSDGC will contribute its members’ experience and expertize in the development of the mentors’ coaching program and its implementation in RO, will coordinate the partnership, will actively participate in all the project activities, including project meetings and will organize the final project meeting.